Christmas season is here and there is a lot of shopping to do. You may be wondering about how to manage the long shopping list in a short time. Your hard earned money gets shorter if you don’t make a proper plan for choosing best gifts for your loved ones. This article will not only show you the way to choose best gifts but also help to spend your money in an appropriate way to win the hearts of those you love. You may have heard of digital photo frame a couple of years back. E-book reader has replaced that old digital photo frame. This gift can excite her this Christmas. it comes with different styles, colors and sizes that is easy to pack. Depending on the model, these e-book readers hold several features simultaneously. For instance, touch screen, text to speech application and multiple audio, image and document formats. Due to its wireless capability, user can carry it anywhere. It is like a portable library for you to enjoy reading your favorite books anytime anywhere available. Multiple-Gadget-Charging Station can be the best gift for him this Christmas. It is used to charge multiple gadgets simultaneously at one place. This charging station allows charging 3 gadgets at a time. It also provides space for keeping wrist-watch, keys, USB, Bluetooth headset etc. It comes in different shapes, styles and colors. It is easy to carry anywhere while going office or outside. It appears to be cool gadget gift especially for those who carry more than one gadgets wit them, for instance, Blackberry, i-phone/i-pod etc. there are extra connectors available for other devices that work on charging. 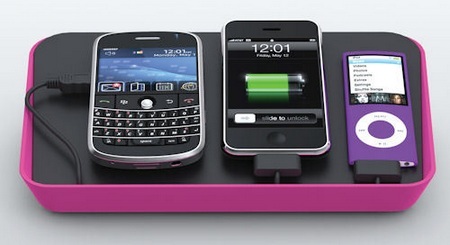 This multiple-gadget-charging station is easily available in market in variety of styles and price. This nice Christmas gift will really capture his heart. Gadgets are also for toddlers. You can even give a gadget gift to little kids. Good Night Lite is a friendly gadget for the little kids who are unable to explain the clock time. Good Night Lite sets the sleep and wake time for kids and their parents equally. Are you wondering how it works? It is programmable night-light device that runs with cell batteries. It holds two buttons which are used to give instructions manually. Once you set the time for sleep and wake of your kid, it follows the instructions. When there is time to sleep, the dim-light moon shines blue and when there is time wake, the sun shines yellow. Also its look is kids friendly and children adopt the habit of following the sleep/wake cycle. Good Night Lite is a god gadget gift not only for kids but also their parents. 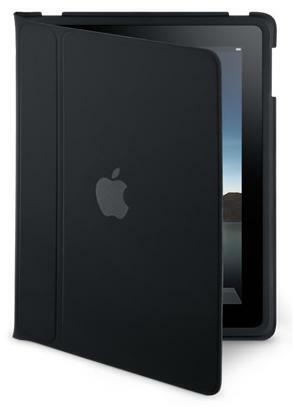 Apple presents another magical and revolutionary technology gadget, the iPad. It is another step toward the innovation and reliability in fast computing. It looks like an e-reader, but it holds much more than that. It is everything that you can expect in your desktop. 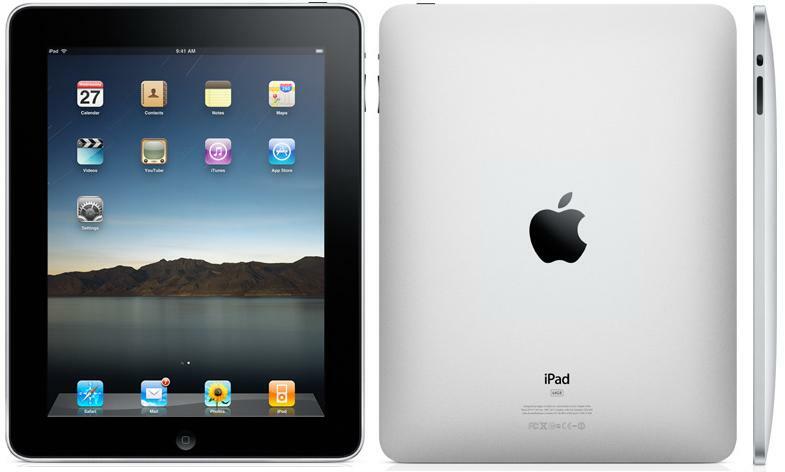 Apple iPad is 9.56 x 7.47 x 0.5 inches in size with weight of 0.73 Kg which holds Wi-Fi connectivity and 3G network support. Multi-touch technology screen covers the 9.7 inches of display area with 1024 x 768 pixels resolution. It recognizes English (US & UK), French (Canadian, Swiss), German, Japanese, Dutch, Flemish, Spanish, Italian, Chinese (Handwriting and Pinyin) and Russian. It is capable to display several languages on screen simultaneously. iPad comes with three different memory storage capacities i.e. 16GB, 32GB and 64GB. 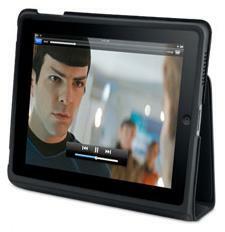 Accelerometer and ambient light sensor add the sensor technology of iPad. It has built-in speakers and microphone, stereo headphone jack and SIM card tray for input/output. Here the SIM card tray comes only with Wi-Fi + 3G model. It battery is strong which is capable to be surfed up to 10 hours on the web. It is easy to charge either with USB or power adapter. It helps you to store images in crisp view. It provides extra-ordinary quality features for the photo. You can view you images either in an album format or slides. You can upload images on you iPod directly from camera. It makes it easy to share pictures with friends. You can hold high quality videos on you iPod with high resolution. You can enjoy videos in big screen mode. You can easily navigate from one option to another and scroll the pages using the multi-touch and swap technology of Apple iPad. It makes you experience the fast computing. You can surf internet or any web application. It lets you see single web page at a time but holds the great quality sharp images. You really enjoy working with it. iPad really made the web surfing easier and intuitive. Apple iPad enables you to send email with attachments. You can split screen in two parts to see the email message and inbox at a time. It makes you enjoy typing emails like never before. You can enjoy and download videos from YouTube. You just need to tap the video you want to see and it will open for you in full screen mode. You can store iTunes, music, TV shows, movies and many more using the iPad store. It is more than fun with iPad. You can store or download any application of your need from the application store of iPad. It is easy with iPad that is already running almost 140,000 applications. You can customize your home-screen with any setting you want it to be. You can search anything using the Spotlight Search option across your iPad. Moreover it supports the features of notes, contact book, maps, calendar, reading online books and many more you want to have in your computer. iPad is thin and light weighted to carry. It’s really amazing to have so many things in a small handheld gadget. It can perform far better than any tablet computer. Apple has announced this awesome looking smart gadget in $499 which is really compatible with its high featured technology. Its 2.5 inch LCD monitor makes it a gratification to review images and scroll through menus. Its Live View trait enables to allow you to frame shots using the LCD screen rather than the view finder. Incorporated Self Cleaning System by Canon automatically eliminates dust from the sensor using ultrasonic vibration. The Canon EF-S 18-55mm f/3.5-5.6 IS Zoom Lens is created with Canon’s Optical Image Stabilizer technology. 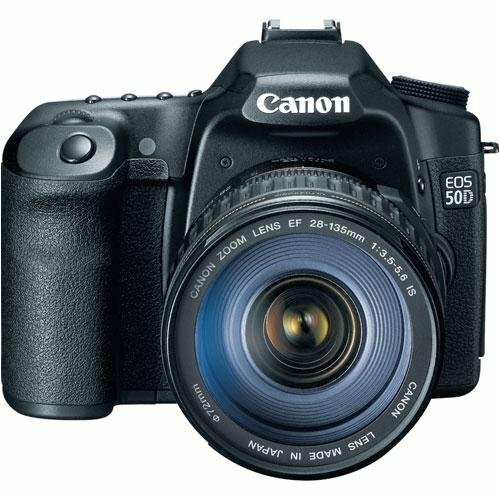 The Canon EF-S 55-250mm IS telephoto Zoom Lens with Canon’s Optical Image Stabilizer is compact and lightweight. According to the market survey report made by Experian Hitwise, (an online market tracker), the month of October and November has not been so good for Yahoo Inc. and its partner. Hitwise reported that Yahoo! has decreased in its market share from 16.14% to 15.39% in November, while Google is still capturing the share of 71.57% of online market. This report represents that from the total searches made worldwide, Google is capturing more than 71% and Yahoo! capturing more than 15% only. 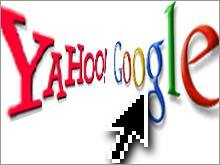 It is an exciting news for Google but an alarming sign for Yahoo!. If Yahoo! does not maintain good market share, its deal with Microsoft will be adding no profits. There may be a lot of reasons for the slipping share of online market for Yahoo!. From the time Yahoo! started partnership with Microsoft Corp., Yahoo is continuously going towards loss of market share, while the partnership of Google and Bing proved very beneficial for Google. Google really started giving more real time search results to the users. Also Google is continues to pour its efforts and investments to innovate its search features and results. Bing’s market hare also slipped from 9.57% to 9.34% in November. All anticipated benefits of Yahoo! are going to be blunt in their partnership. Let’s see what the new year brings for Yahoo! online market share. Yahoo! needs to work harder to hit the huge difference of market share form Google and rise up from the continuous market share slipping. MSI presented the first dual-screen e-reader at CES 2010. It is everything that you can dream of. It looks like a booklet with two screen displays of equal size. Though its name is e-reader but it is much more than a notebook. MSI eReader with 10 inches of size comes with Atom Z series processor and is capable of Windows 7 Home Premium. You must be wondering how the two screens of this gadget work. It is made of metal material in a notebook size but it is heavy to hold in hand. It is touch functional dual-screen gadget and you are able to drag one window from a screen to the other screen. Yeah..its amazing! It carries a digital keyboard on the bottom screen with haptic-like technology that is quick responsive. It is because it is running with beta software. It is pretty unbelievable to have such e-reader which works dam awesome. 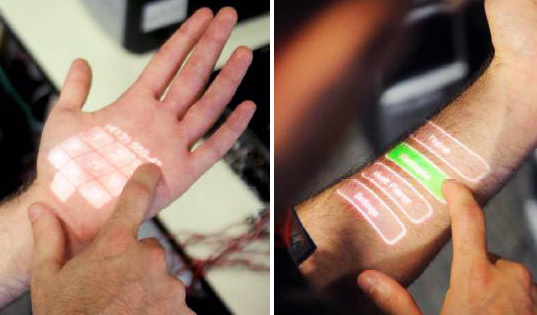 MIS is first one to bring this dual-screen touch technology into existence. The release date of MSI Dual-Screen eReader is not yet known. Skiff Reader was elaborated at CES with pageant and gained a lot of appreciation. People like this e-reader for its innovative features and smart look. It is good to feel it in hands as it is light weighted, solid but flexible. Users will find it useful for reading newspaper and magazines for its bigger size display area. It holds sharp and crisp resolution. Let’s have a look on its technical specifications. The new Skiff Reader carries the size of 9 x 11 x 0.268 inches with weight of 498 grams. 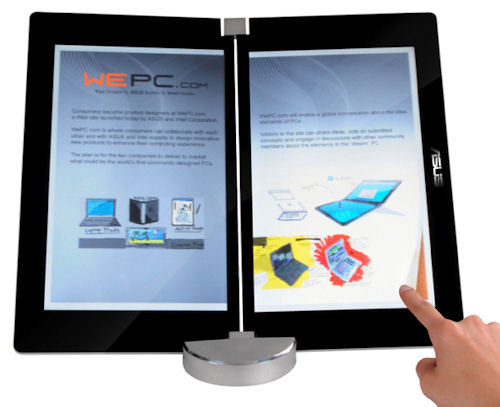 Touch sensitive screen is 11.5 inches wide which can show up to 1200 x 1600 pixels (174 pixels per inch) of resolution. 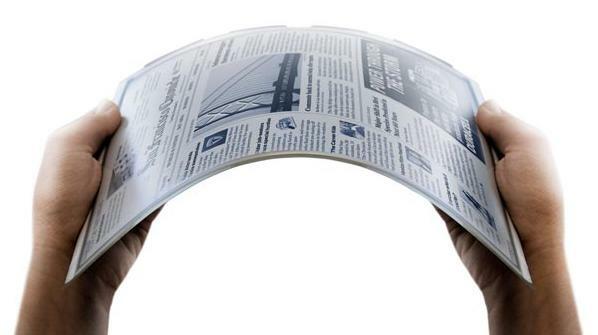 It is made of rugged metal-foil e-paper and silicon TFT with a flexible stainless steel material. So it is crack-proof and can not be shattered if you turn it. It is using Marvell CPU with 4GB internal memory and external memory supports SDHC 2.0 standard compliant SD card slot. Built-in speakers let you hear sound for which it holds 3.5 mm standard audio jack. It works under 3G network and supports the wireless connectivity of USB 2.0 via standard USB port and Wi-Fi. Battery holds the charging life of one week which enables you to turn thousands of pages to turn. It takes 2-3 hours to recharge. 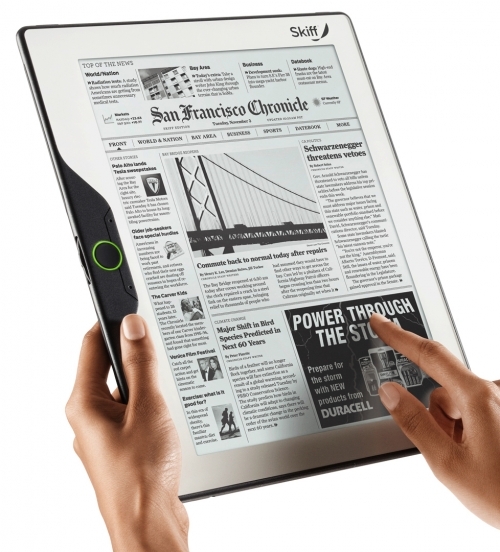 Skiff Reader offers highest resolution of display screen that make the images view and text reading easier and immersive. It holds extra battery recharge life of one week. You can enjoy reading books and pages with extra ordinary battery time. Skiff Reader comes with largest display which allows you view the big reading area. This is big in size but remarkably thin, light weight and portable. You can hold it easily and carry it with you anywhere you want. You can also turn it as it is flexible. It will not be broken, cracked or shattered if you put pressure on it. Its material holds stainless steel which makes it durable. Skiff Reader supports fully touch responsive technology. You can quickly select the contents, zoom in, navigate or turn the pages on a single swipe of finger. Skiff Company has not yet defined the releasing date or price of this smart e-reader. But it earned good hold and response before the launching. The technology fans will surely make it favorite for e-reading.